50% off BLACK FRIDAY SALE @ AVANTI! | Teleport Hub Live! 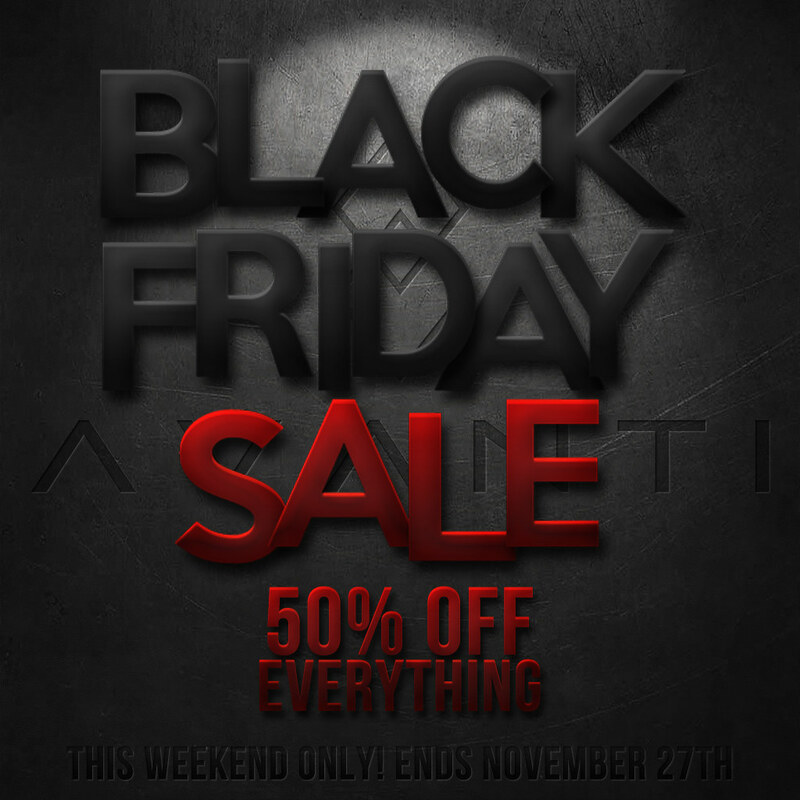 50% off BLACK FRIDAY SALE @ AVANTI!